The World Cup is one of the biggest sporting events ever. It’s a chance for the best of the best to compete, but there were some really surprising names in the tournament that were just happy to be there. Let’s take a quick look at the 10 worst ranked teams that made it to the 2018 World Cup, including the team nobody expected to make it (No. 1). Costa Rica‘s last appearance in the World Cup was nothing short of amazing. They were able to make it to the final eight, which was the highest they have ever gone in the tournament. Given that previous success, Costa Rica disappointed a lot of fans with their dismal 2018 performance. They were shutout by Brazil and Serbia, and could only manage a draw against Switzerland. In fact, Costa Rica’s coach, Oscar Ramirez, will not have his contract renewed. Next: This team was actually consistent and fun to watch. Iran has been to the world cup a total of four previous times and has never been able to make it out of group play. 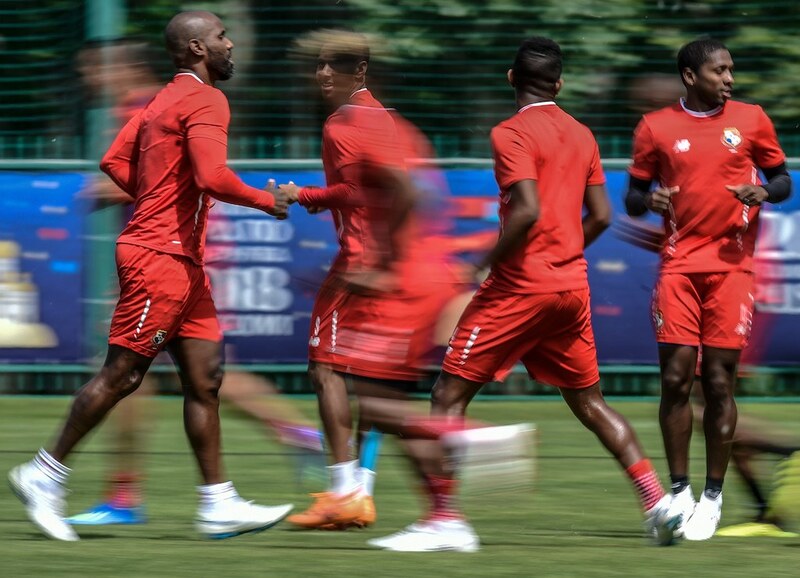 The team’s dynamic is extremely consistent, but they have been lacking an aggressive offense, and those issues carried into the 2018 World Cup. 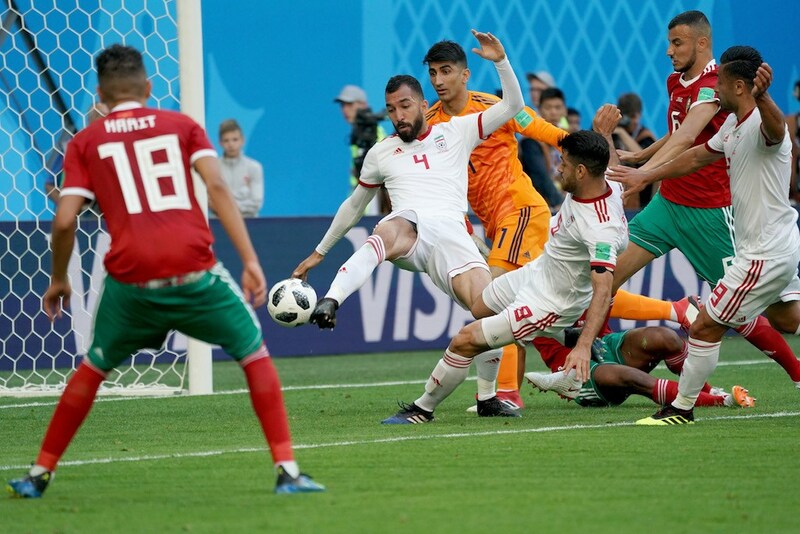 Iran managed to beat Morocco for their first match win since 1998 against the United States, but lost to Spain in a painful 0-1 shutout. Iran managed a 1-1 draw against Portugal. Next: This team is almost definitely going to cheat given their government’s history. Seeing a Russian team in any world competition anymore is always suspect. Especially after the Sochi Olympics and the ensuing scandals that came to light about them cheating. The Russian team has slipped a lot over the past few years and ranked at No. 65 back in November. That is the lowest the team has ever ranked. 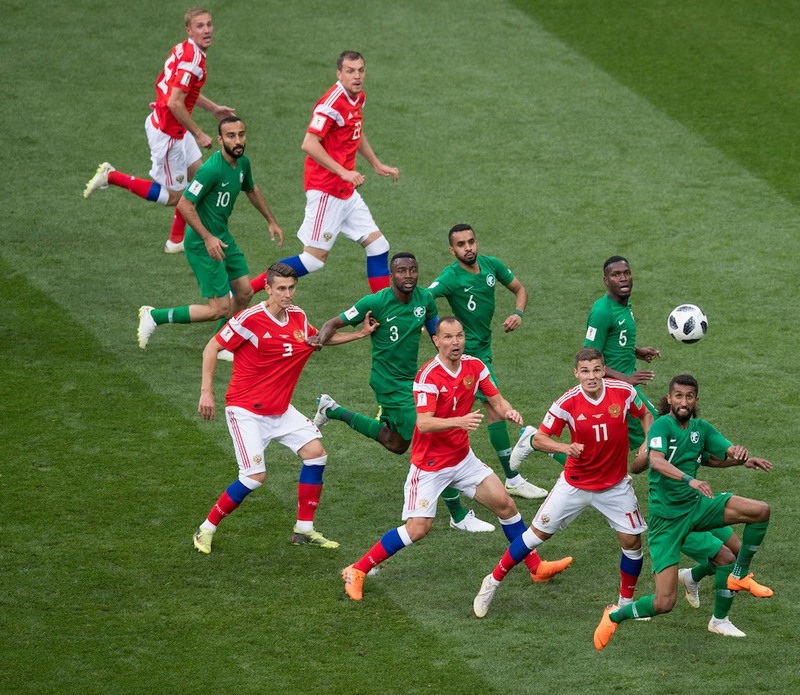 However, Russia easily beat Saudi Arabia 5-0 in their first match, and followed it up with a convincing win against Egypt. Next: This looked like the team to get behind if you wanted to bet on an upset. Tunisia had the most drive out of any of the teams at the bottom of this list. Even with that, their lack of world-class talent held them back. Tunisia had a pretty easy qualifying schedule, and that was on full display when they lost 2-5 against Belgium. Next: This team had a lot of uncertainty after a change in coaching and the absence of three key players. Japan has been in the World Cup consistently since 1998. They have also been through an extremely challenging qualifier run and ended it with style. 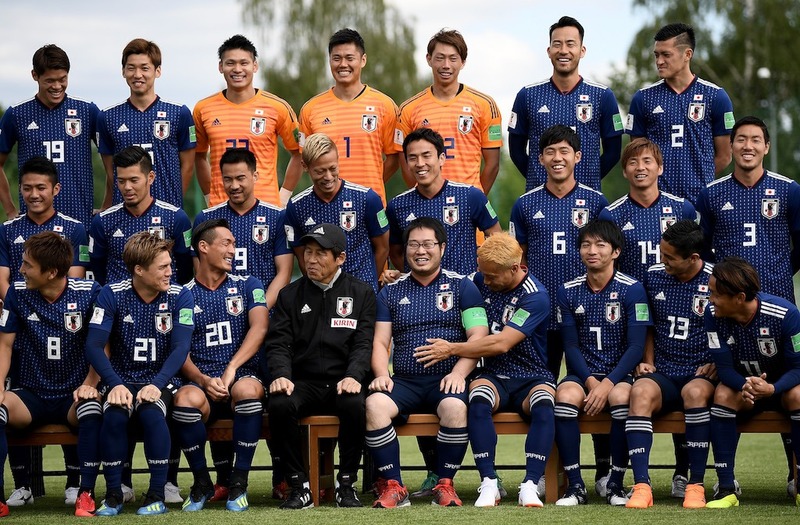 Japan’s manager, Vahid Halilhodzic, raised a lot of concerns by leaving out key players Keisuke Honda, Shinji Kagawa, and Shinji Okazaki. Halilhodzic has taken a more counter-attacking approach that has a lot of people scratching their heads. Japan’s run ended with a close loss against Belgium. Next: This is a team that probably shouldn’t be ranked this low. 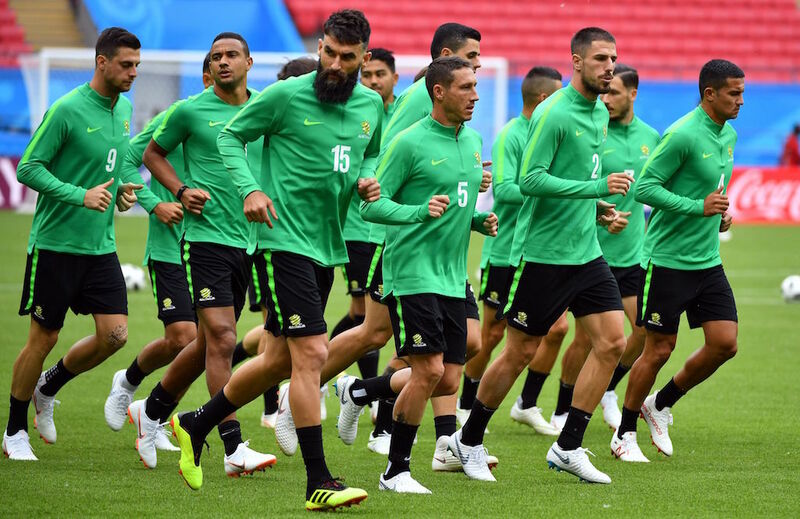 With so much at stake, the Austrailian team suffered a huge loss with the departure of Ange Postecoglou. There was a lot of hope with Bert Van Marwijk taking the reins through the tournament since he was able to deliver the Netherlands a World Cup final. However, Austrailia’s biggest challenge was scoring. They only managed one goal against France and Denmark, and were shutout against Peru. Next: People have been more focused on who’s not there than who IS there. So many rumors swirled around about Ibrahimovic’s return and the ire that coach Janne Anderson expressed at the idea. It was hard to focus on the team itself. 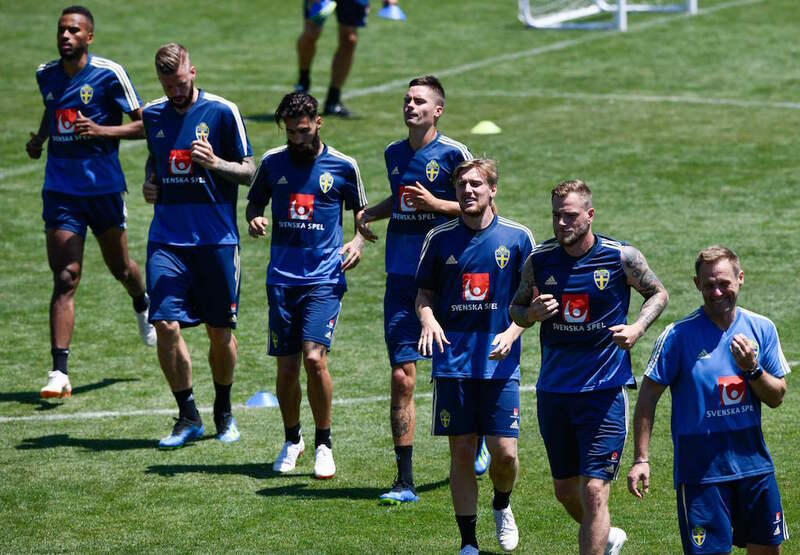 Sweden barely eeked by in qualifying rounds, but they were able to defeat France, Italy, and the Netherlands. They also eeked by Korea Republic 1-0, and beat Mexico 3-0. Next: This team had one of the worst qualifying runs in team history. Talk about a country having a whirlwind year. South Korea’s previous coach, Uli Stielike, was fired for having an absolutely terrible run in qualifying rounds. Somehow, under the management of Shin Tae-Yong, South Korea managed to squeeze out a qualifying seat in the 2018 World Cup. The excitement didn’t last long though. Next: This team’s performance has been laughable at best. For anyone competing at this level, there are bound to be some challenges along the way. Suadi Arabia had a great run back in 1994, where they were able to make it to the last 16. Beyond that, the team hasn’t really done much. We actually think they should be ranked last, but this is where the power rankings left them. Suadi Arabia was shutout by Russia and Uruguay, but beat Egypt 2-1. Next: This was the worst ranked team in the 2018 World Cup. After 10 failed qualification campaigns, Panama made their first appearance in the World Cup this year in Russia. This is literally a team that was just really happy to be there. Even their coach recognized the challenge that they were up against. 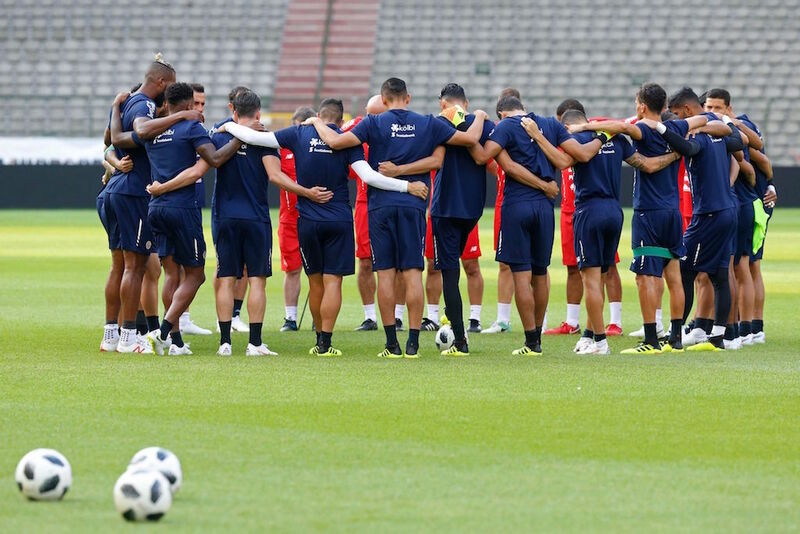 Panama lost their first game against Belgium in a shutout, and lost 1-6 against England and 1-2 against Tunisia.